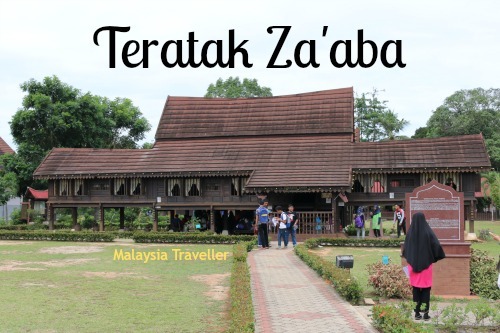 Teratak Zaaba is a museum dedicated to the life of the learned Malay writer, Zainal Abidin bin Ahmad, better known by the abbreviation Za’aba (sometimes spelt Za’ba). He is credited with modernising the Malay language and pioneering grammatical rules through the publication of a series of grammar books. 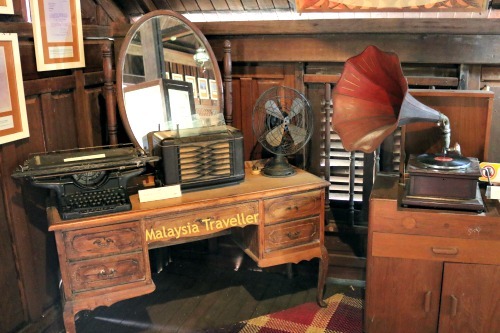 The museum is located at his birthplace in Bukit Kerdas near Kuala Pilah in Negeri Sembilan. It is housed in a beautifully preserved wooden building of traditional Negeri Sembilan architectural style. The word ‘teratak’ can be translated as hovel, but this fine building can hardly be described as a hovel. Inside, the museum contains many of his personal possessions such as a Quran, clothing, typewriter, radio, gramophone player, fan, furniture items and documents pertaining to his scholarly career. The grounds of the house include a basic herb garden and some agricultural implements. Pendeta Tan Sri Dr. Zainal Abidin bin Ahmad, or Za’aba, was a famous scholar whose writings had a profound influence on Malay literature. Pundit means scholar or learned person. 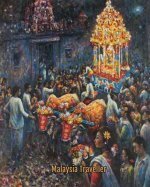 He was born in the village of Kampung Bukit Kerdas on 16 September 1895, or on the 26th day of Rabiulawal month in the year 1313 of the Islamic calendar. His parents were of Bugis descent. Bugis is a kingdom in Sumatra. [Tourism Malaysia signs are not always accurate - Bugis people originate from Sulawesi not Sumatra.] His mother was Intan Awaluddin. 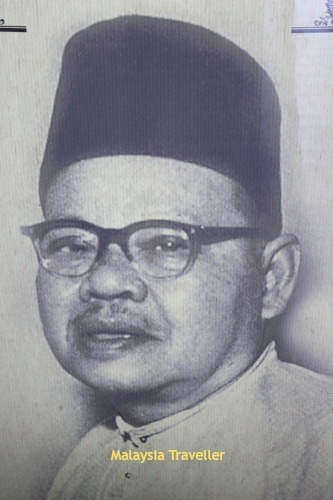 His father, Ahmad bin Ibrahim, founded the village of Kampung Linggi. He was a famous religious scholar and was the only one in his village who could read and write jawi, a system of writing that uses Malay and Arabic characters. Za’aba could read and write when he was five and received a formal education at the age of 12. He died in October 1973. Za’aba House (Teratak Za’aba) opened in February 2001. It stores information on Za’aba and artefacts related to him. A set of stamps to commemorate Za’aba’s life and achievements was issued by Pos Malaysia in 2002. A good opportunity to admire a visit inside a traditional wooden Malay home and to learn about this distinguished Malay scholar. The drive from Seremban is very enjoyable, passing through scenic countryside and sleepy kampungs. The museum is open daily from 9am to 6pm. Closed on the first day of Hari Raya Puasa and Hari Raya Haji. Driving from Seremban to Kg Bukit Kerdas is a distance of around 50km and takes about an hour, passing through Kuala Pilah town on the way. 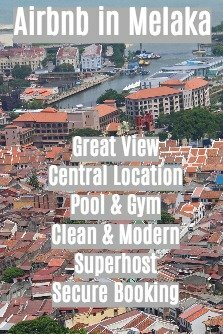 I have marked the exact location on the map on my Top Negeri Sembilan Attractions page.